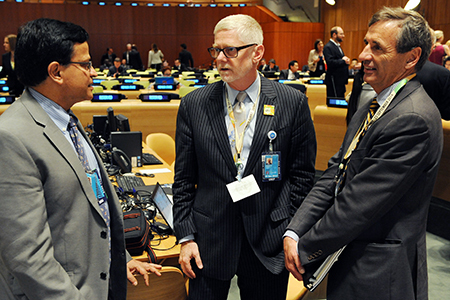 IISD RS has provided digital coverage and a summary report from this from this Summit. In order to download our report, click the HTML or PDF icons below. 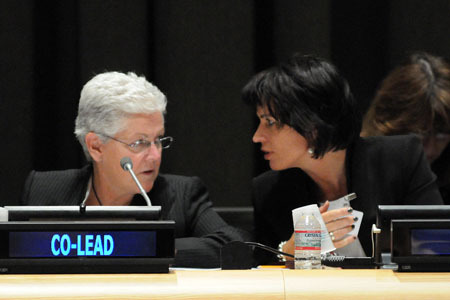 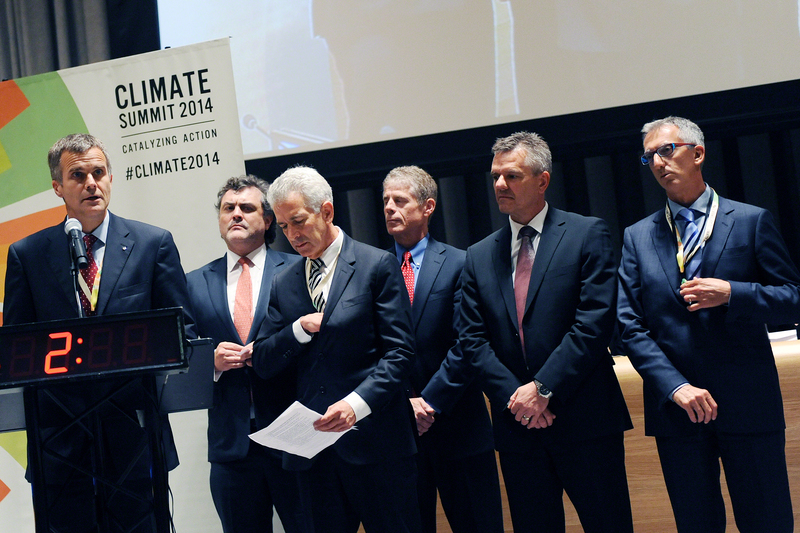 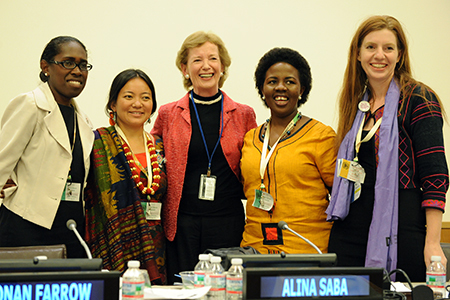 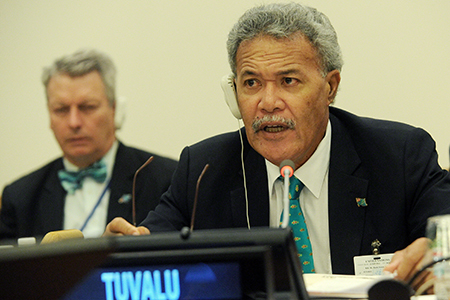 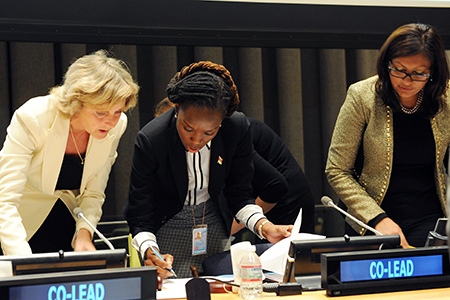 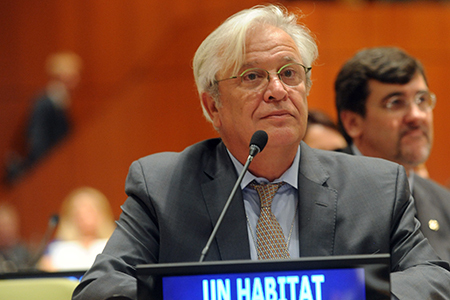 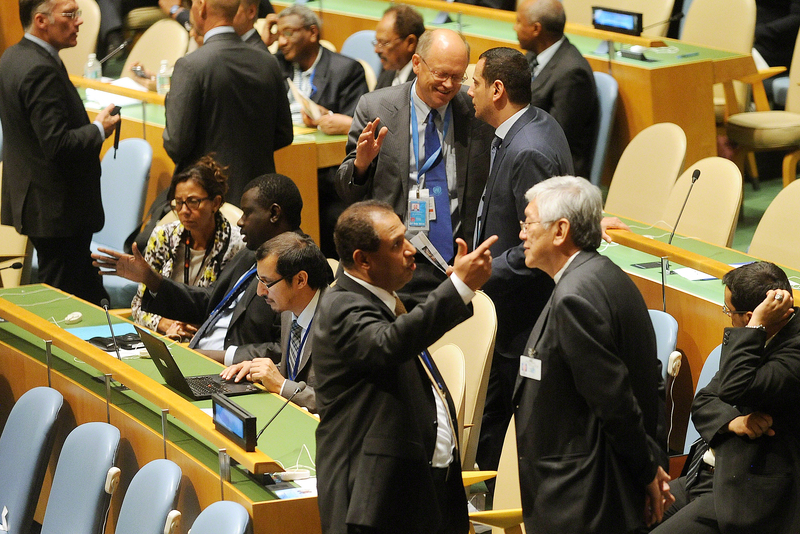 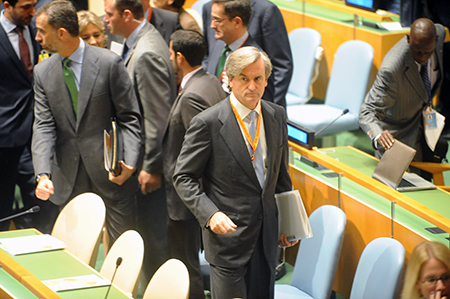 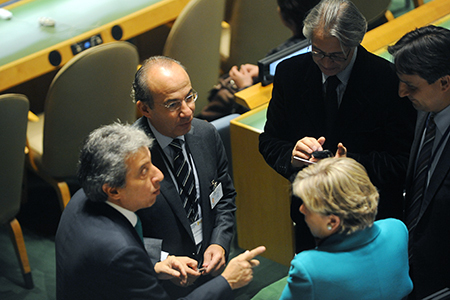 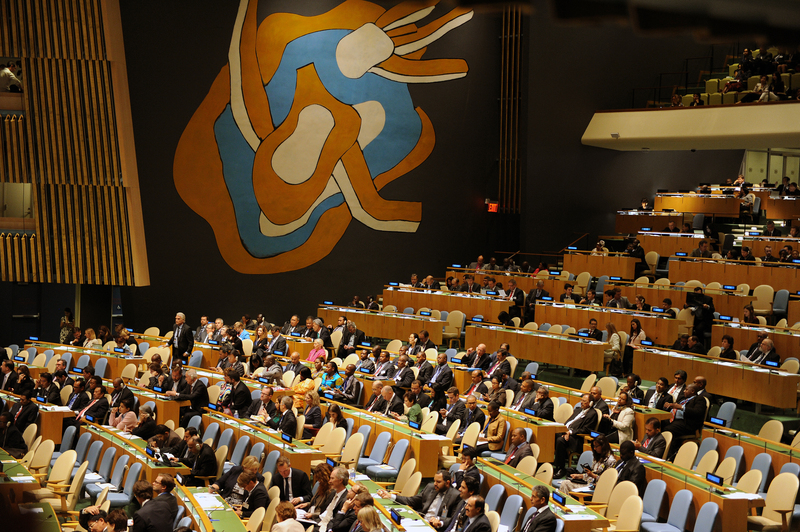 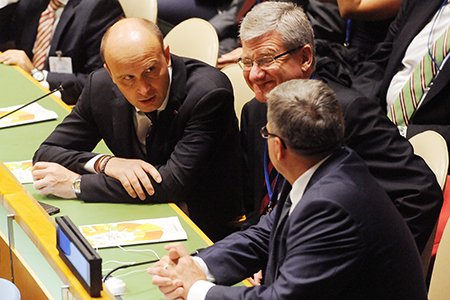 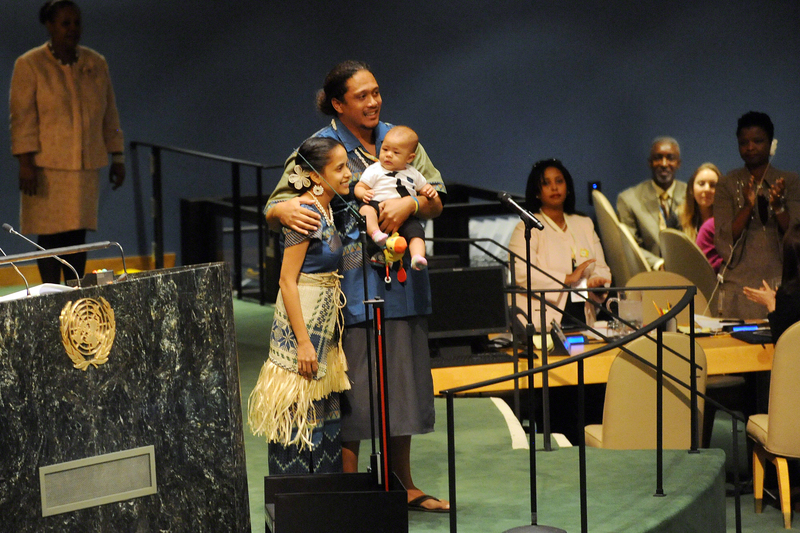 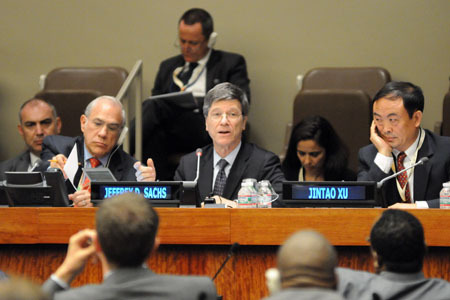 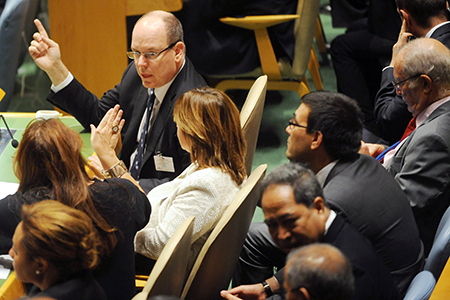 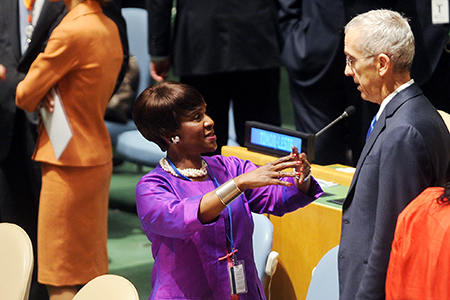 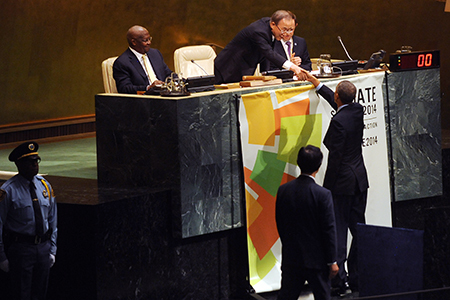 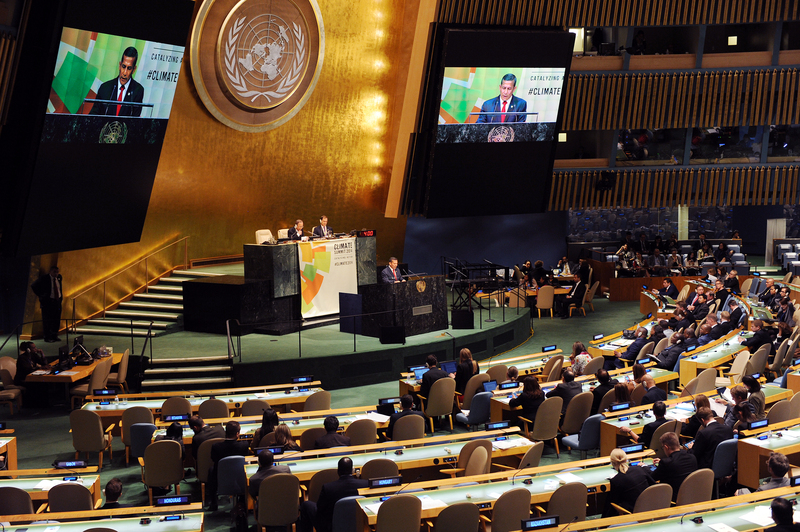 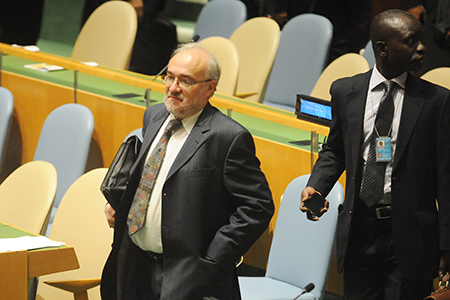 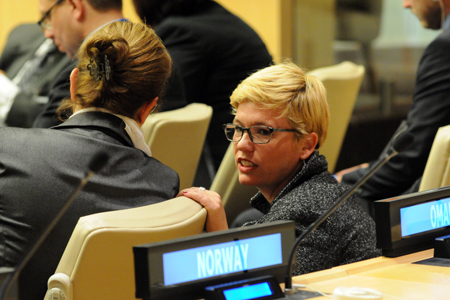 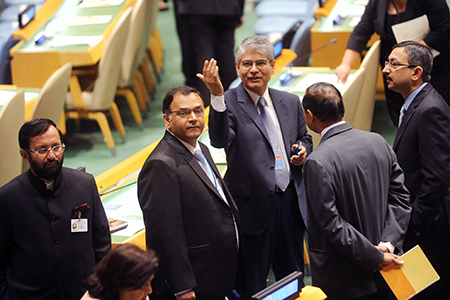 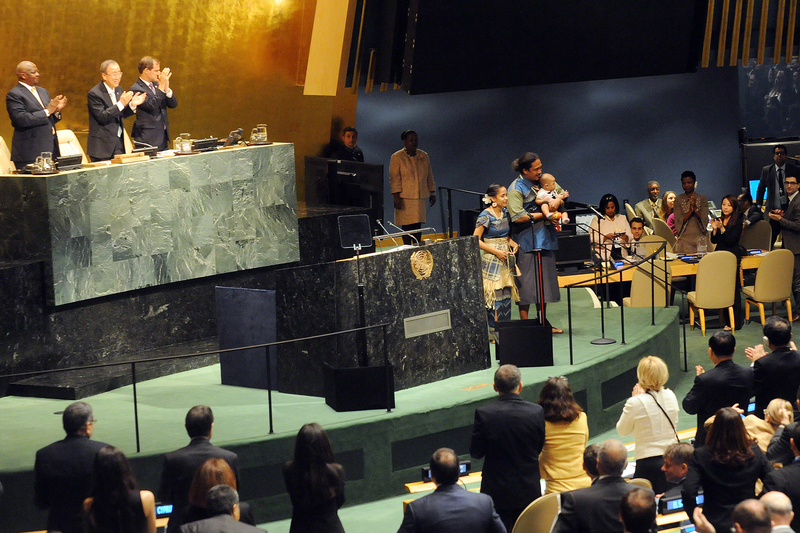 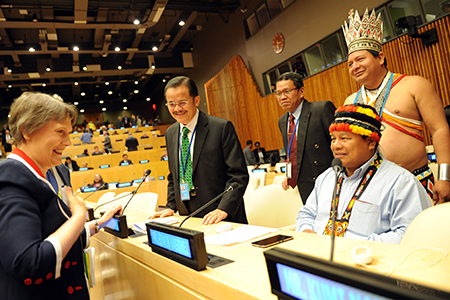 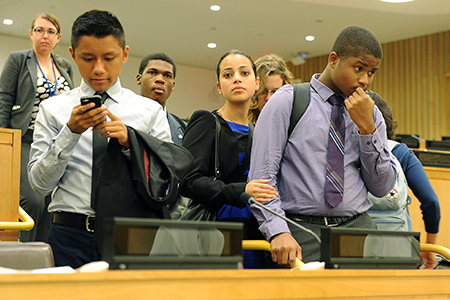 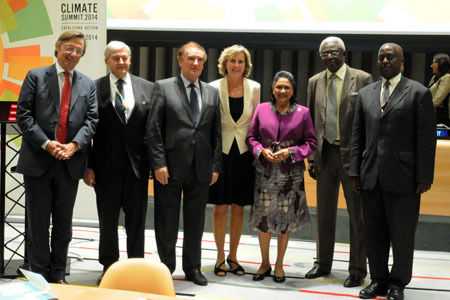 The UN Climate Summit took place on 23 September 2014 at UN Headquarters in New York, US. 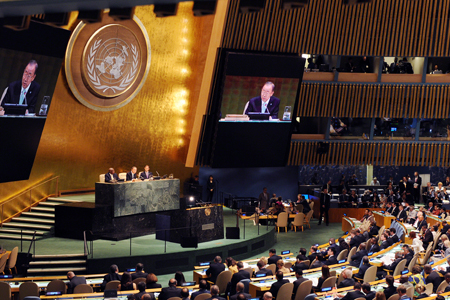 The Summit was opened by UN Secretary-General Ban Ki-moon who said "We are here not to talk but to make history." 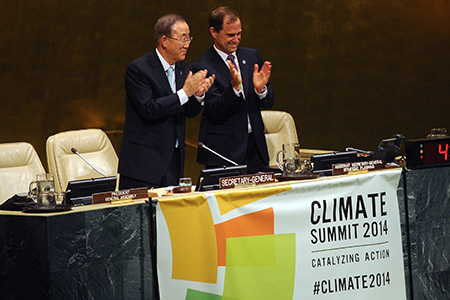 The Summit brought together over 120 Heads of State and Government, as well as governments ministers and leaders from multilateral organizations, the finance and business sectors, civil society, and sub-national authorities and local communities, to catalyze action on climate change and mobilize political will towards a global agreement under the UN Framework Convention on Climate Change (UNFCCC) by 2015. Following the opening ceremony, the Summit convened in three parallel plenary sessions during which Heads of State and Government made national action and ambition announcements. 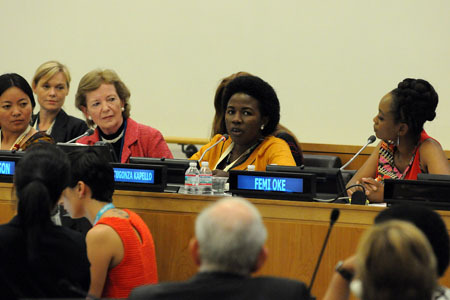 A private sector forum took place during lunch. 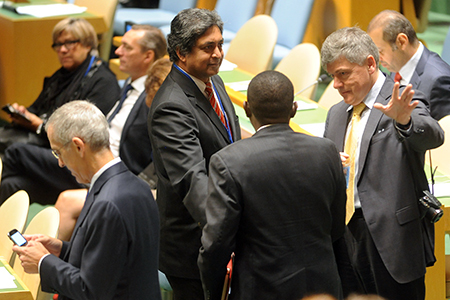 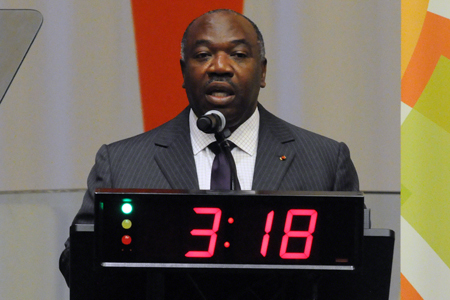 Two parallel sessions on national action and ambition announcements took place in the afternoon for governments that sent ministers to the meeting. 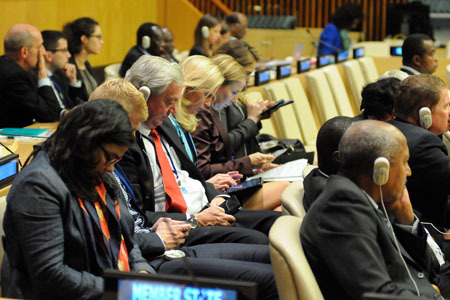 In the afternoon, three parallel sessions addressed multilateral and multi-stakeholder action announcements organized around the themes: finance; energy; forests; agriculture; resilience; petroleum and industry; transport; and cities. 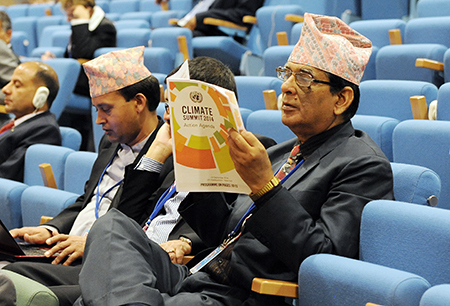 Two parallel sessions engaged in thematic discussions of: climate science; voices from climate frontlines; climate, health and jobs; and the economic case for action. 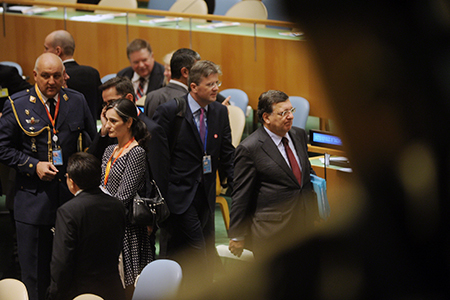 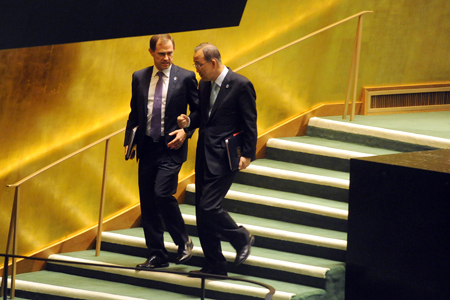 UN Secretary-General Ban Ki-moon brought the Summit to a close at 7:41pm. 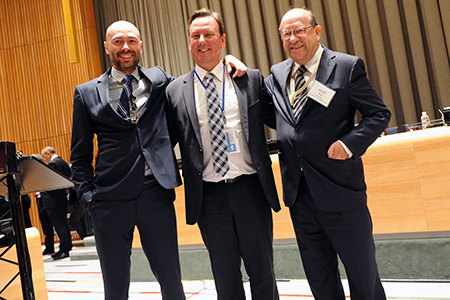 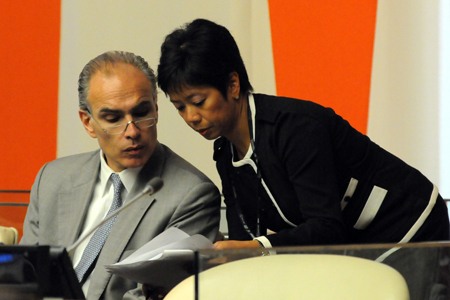 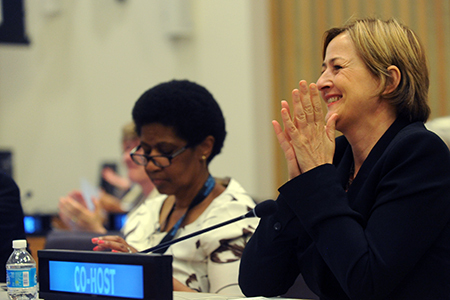 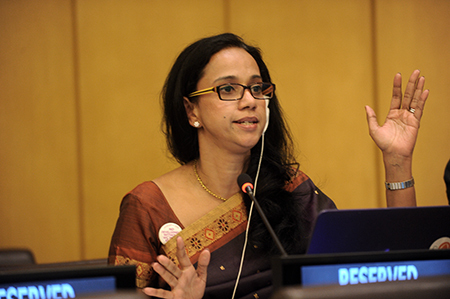 Download our summary report of the meeting in HTML or PDF formats.